The Krikke Motorsport team is pleased to announce that their 2017-18 season driver is Jamie ‘The Real Deal’ Veal. 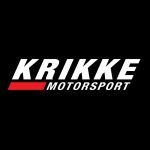 In what promises to be a lethal combination, with the arguably the country’s leading team in Krikke Motorsport and driver in Jamie Veal joining forces. 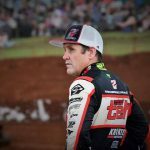 After 12 seasons with the team’s current driver Brooke Tatnell, the Krikke Motorsport team recently made the hard decision to part ways with Tatnell. Following that decision, they’ve signed Veal as next season’s driver of the WA # 2 Transport Equipment Hire (TEH) supported car. 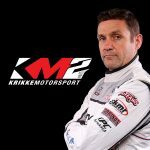 “It was an incredibly hard decision to part ways with Brooke, but we, as a team, decided that it was time to make a change going forward,” stated Krikke Motorsport team manager Ryan Krikke. 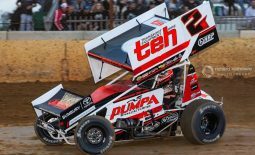 For Veal, joining the Krikke Motorsport team was an easy decision, following his Victorian-based team’s recent decision to scale back their operations here in Australia in order to concentrate on their American racing activities. 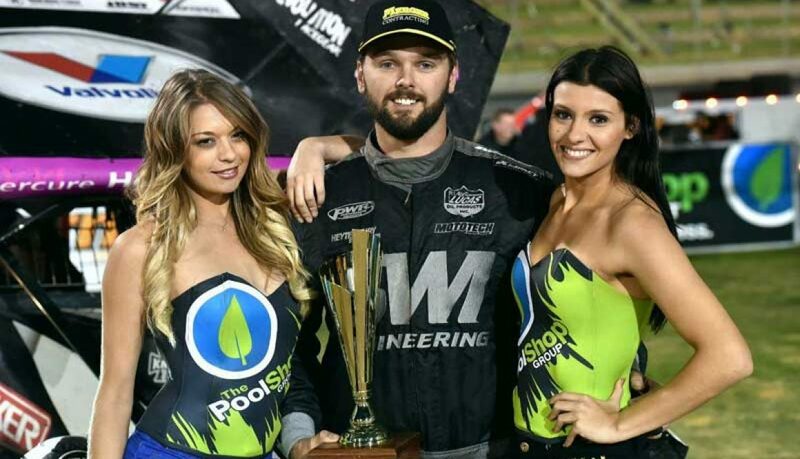 “Our family team is focusing on our America racing from now onwards and we were going to be on the lookout for a ride with another team here in Australia for next season,” explained Veal, who has made a cameo appearance with the Krikke Motorsport team at conclusion of the 2014-15 season at the Perth Motorplex, where they managed to come away with a feature-race win on that night. 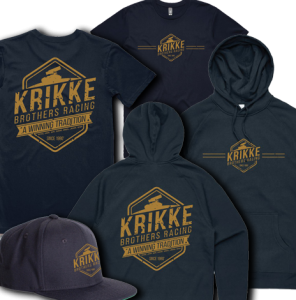 “When word had got out about our plans, we began discussions with the Krikke Motorsport team and before too long a deal was done to drive for them here in Australia for next season. Another bonus for Krikke Motorsport and Veal coming together is that it’s going to allow both parties pit crews to come together. It’s certainly going to help a lot during those busy periods during the season, not only at the track, but between race meetings and also travelling around the country. 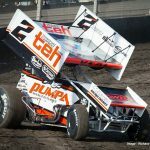 The initial plans for next season for Veal and the Krikke Motorsport are to contest all of the major shows throughout the season, which includes the Australian Title, Grand Annual Classic, World Series Sprintcars and many other events. 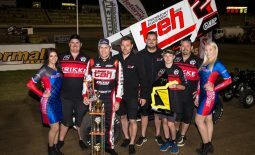 The Krikke Motorsport team would like to thank Tatnell for all of his efforts during their 12 seasons together. 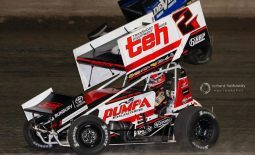 During this period, they have scored a number of major wins, such as Australian Titles, World Series Sprintcar Championships, Grand Annual Classic and Krikke Boys Shootout. 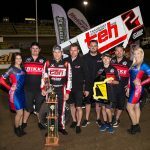 “It’s been a great 12 seasons together and we’ve achieved a lot of success but most importantly created many life-long memories – both on and off the track,” commented Ryan Krikke.